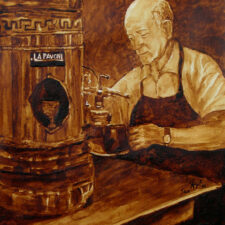 Original is on loan to Ambassador Whitaker at the United States Embassy in Bogotà, Columbia. 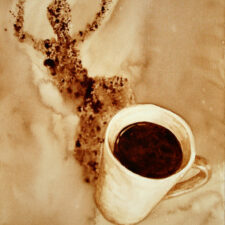 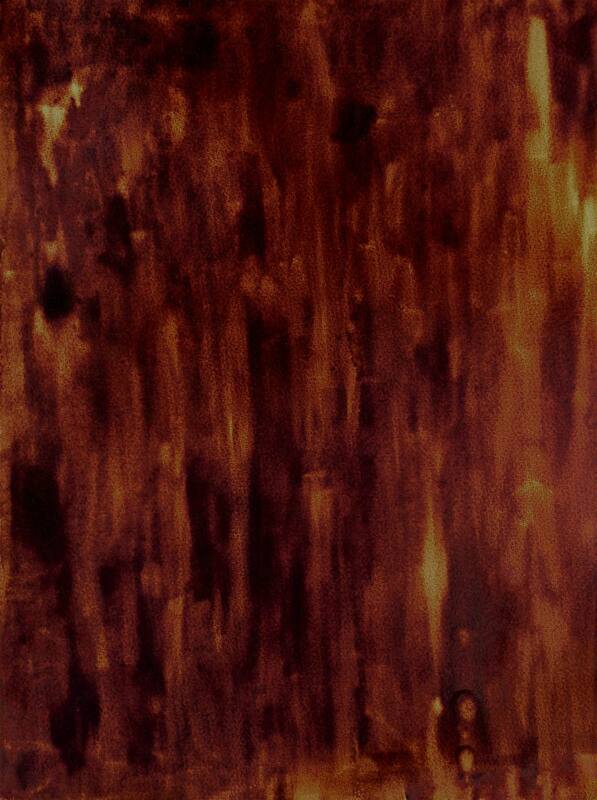 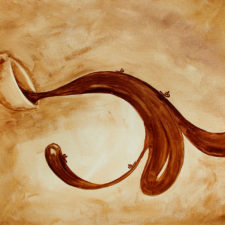 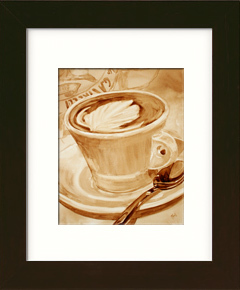 Andrew Saur created this original “Dabble” Coffee Art® painting. 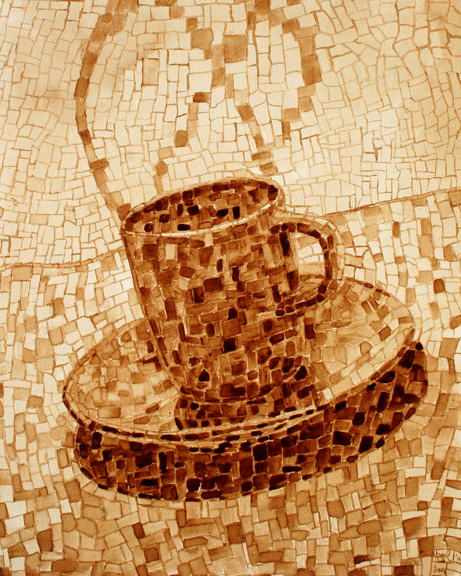 This patchwork image features mosaic shapes combining together and creating a steaming hot cup of coffee.